DataTraceID is a brand protection technology solutions provider. DataTraceID provides brand protection technologies and services to original equipment manufacturers (OEMs), packaging and converters, label and print makers, as well as directly to organizations and government agencies. Counterfeiting impacts all consumer products and generates potential liability to the brand owners in the form of false claims, lawsuits, recalls, brand name degradation, increase insurance premiums and loss of sales. DataTraceID has authentication solutions that can covertly be incorporated directly into most products including: paper documents, packaging materials, plastics, inks, paints or coatings. We provide solutions for both retailers and manufacturers that allow them to authenticate their products and assure warranty claims, for their products including: receipts, gift certificates, titles, licenses, authenticity certificates, actual products and more. 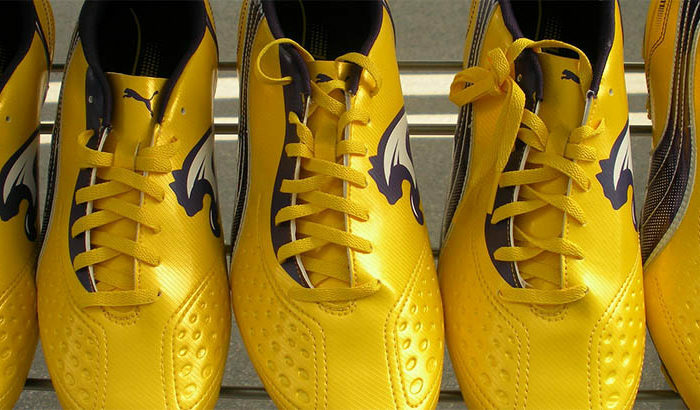 Counterfeiting continues to grow at a high rate. Fake consumer goods, currency and documents are just the tip of the iceberg. Counterfeiting has become so sophisticated that without proper verification, brand owners and customers cannot distinguish genuine from fake items. Our unique layered overt, covert and digital solutions can provide you with quick authentication of your products. We provide both overt and covert methods of brand security product’s packaging, our TraceCode and Secure-ID tamper evident technologies provide you and your customer’s confidence that the product is authentic and has not been tampered with. DataTraceID readers can identify our covert brand security solutions embedded in your packaging. Our Secure-ID technology provides both a unique tamper evident feature and the ability for your customer to use their smartphone to authenticate your product and for you to push/pull marketing information and collect customer demographics and track real-time sales geographically. Genuine OEM products are sold in the grey market sometimes alongside counterfeit items by the same diverters. The problem is that they do not care about quality control or whether a product is legitimate. 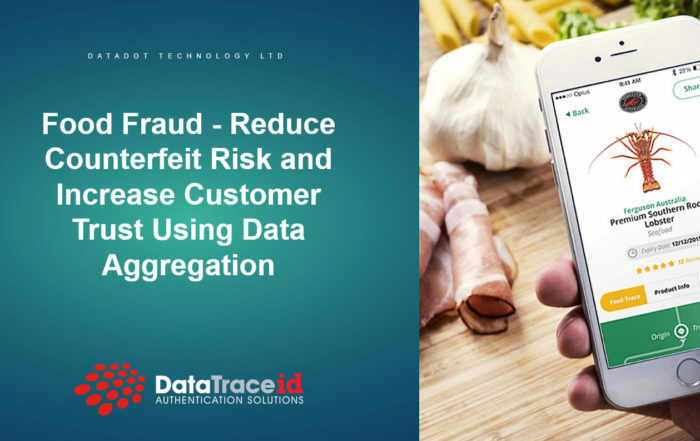 DataTraceID’s brand protection programs help to reduce the possibility that brand owners’ products end up in unauthorized channels and if they do it allows for your customers to digitally authenticate and provide real-time geo-tag information of these items. For shippers and their customers, there exist broad responsibilities and security principles that apply throughout the life cycle of a shipment of goods. These responsibilities apply equally to times before, during and after having custody of the goods. Security seals are an integral part of the chain of custody, and a comprehensive brand protection program. With our Secure-ID Smart Seal, Brand owners now have a unique tamper evident security seal that also provides smartphone authentication, push/pull marketing, geographic track and trace, customer service platform with multiple language translation. DataTraceID provides innovative overt, covert and forensic packaging solutions that enhance the customer experience and protect brand owners by guaranteeing product authenticity at the point of sale and throughout its life in the market. Retailers need both overt and covert methods of brand security for products. 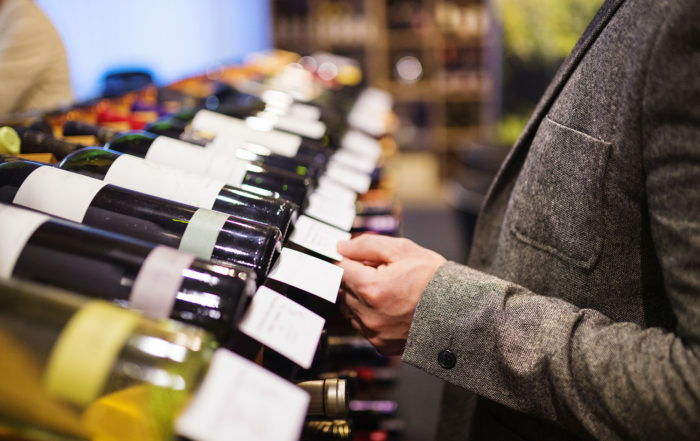 Our TraceCode and Secure-ID tamper evident technologies provide you and your customer’s confidence that the product is authentic and has not been tampered with. DataTraceID readers can identify our covert brand security solutions embedded in your sales receipts. 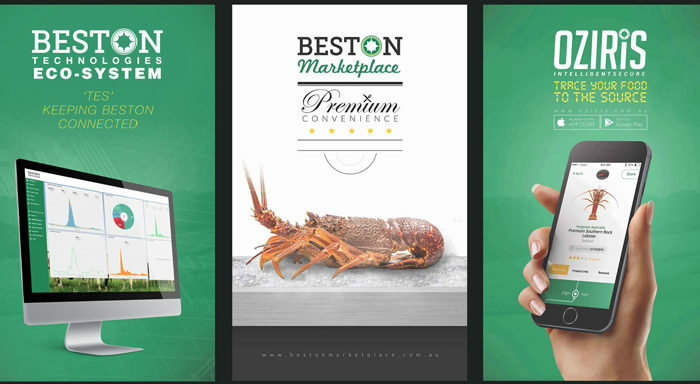 Our Secure-ID technology provides both a unique tamper evident feature and the ability for your customer to use their smartphone to authenticate products and for you to provide push/pull marketing information and collect customer demographics and track real-time sales geographically. DataTraceID technology provides multi-layer security that includes unique tamper evident features, specialty inks, watermarks, and digital features. The combination of our technologies will ensure the authenticity of your credentials. Our TraceCode can be added directly to Paper and can be used as an invisible authentication and anti-counterfeit solution for documents and currency. DataTraceID document security solutions protect valued documents such as passports, visas, driver’s licenses, and other forms of identification. Our solution can be added at very low concentrations making them both affordable and easy to use. Our covert solutions can provide a simple yes/no detection to a unique customised “fingerprint”. DataDot Technology (UK) Ltd provides world leading asset identification, management, protection and authentication solutions that deliver value to customers.